According to a recent survey of 17 states from the National Core Indicator, the average turnover rate for direct support professionals (DSPs) is 45%. And other research, predicts turnover in the behavioral healthcare and Intellectual Developmental Disabilities (IDD) space may actually be above 50%. 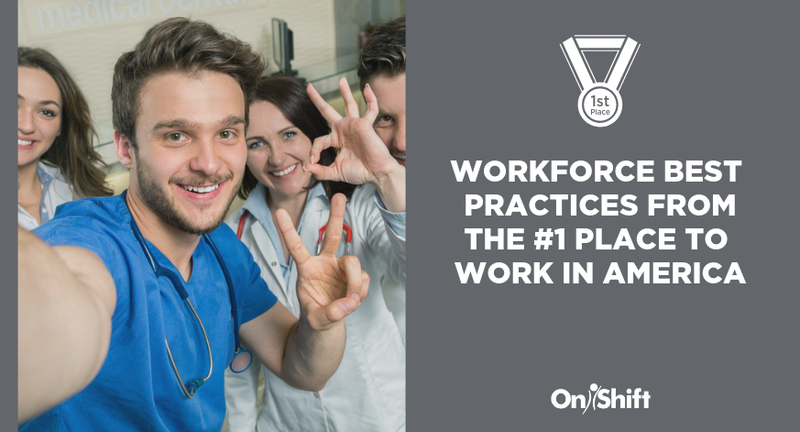 Staffing has the biggest impact on your ability to provide quality care and service. With low unemployment, high competition for staff, and growing wage pressures, both finding and keeping qualified talent are the biggest challenges community-based care providers face today. That’s why improving employee engagement is a top initiative for most behavioral healthcare and IDD leadership. Success is driven by an engaged workforce. In fact, when staff are engaged, employers often see high profitability, higher client satisfaction, higher productivity, less absenteeism and lower turnover. 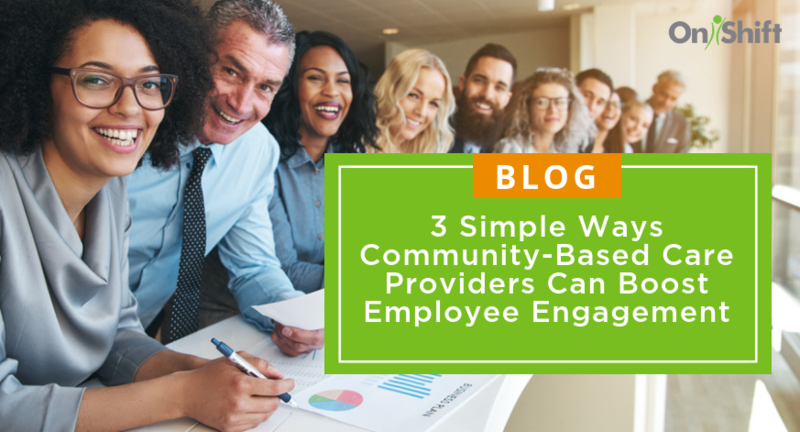 Here are 3 simple ways behavioral healthcare providers can ramp up their employee engagement efforts. Work-life balance isn’t just the latest buzzword—for today’s employee, it’s a must have. One way to show staff you support their work-life balance is to include them in the scheduling process. First, document shift preferences for each of your employees and honor them whenever you can. 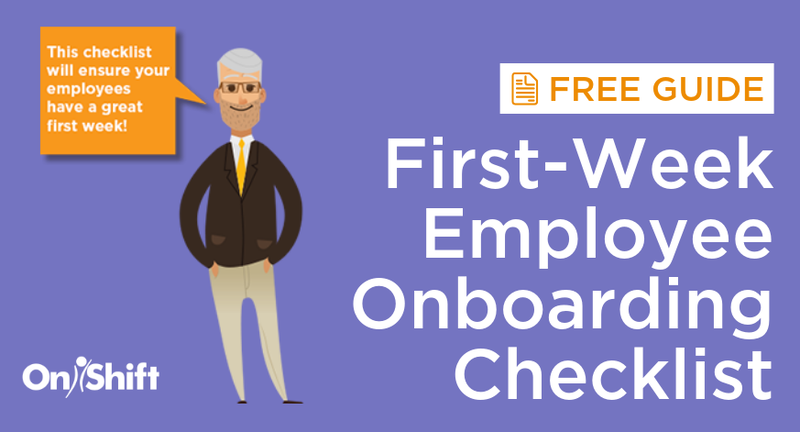 While you likely won’t be able to give staff members every shift time they prefer, knowing those preferences is the first step to creating best-fit schedules that work for your staff, your organization and your clients. Next, try to provide at least some consistency. Doing so allows your staff to better plan for life outside of work beyond their currently posted schedule. Additionally, it can decrease common scheduling headaches such as last-minute call-offs or no shows. Finally, make it easy for staff to access and manage their schedule on the go. We live in an on-demand world. And employees expect to have access to the information they need, when they need it—that includes when it comes to their schedule. Pen and paper schedules or generic spreadsheets don’t allow employees to have that real-time view. 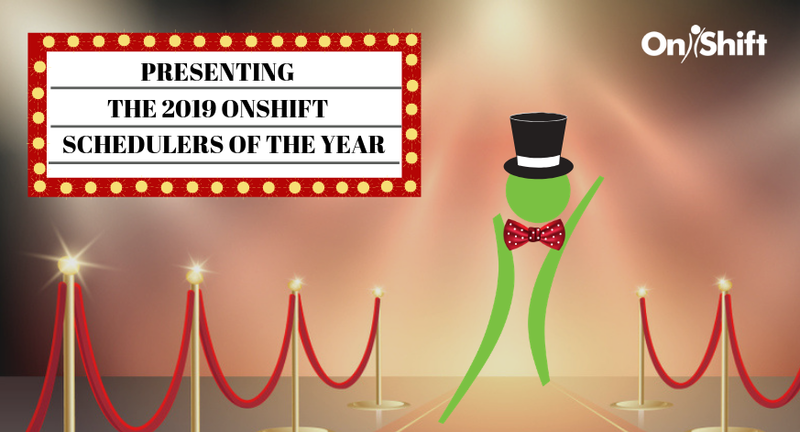 A cloud-based scheduling software like OnShift makes it easy for employees to access the scheduling information they need, when they need. It also allows them a say in when they work, by allowing easy access to view and request open shifts. This simple capability not only boosts engagement, but helps organizations fill the shifts they need to provide the highest in quality service to their clients. Today’s workforce has a voice and they expect their employers to be willing to hear it. And doing so, can go a long way in increasing overall staff engagement. Many behavioral healthcare providers rely on annual surveys to assess overall satisfaction and capture feedback. But with high turnover in the behavioral healthcare and IDD space, annual surveys just aren’t effective in providing organizations the actionable feedback they need to make an impact on not only engagement, but overall retention. After all, an employee who has an issue in March likely won’t still be there in December if their problem has not been addressed. Having the ability to regularly measure staff satisfaction and collect actionable feedback in real-time can help you identify those who are a potential turnover risk sooner, giving you the opportunity to take action and address their concerns. Weekly pulse surveys are a much more effective way to capture meaningful, actionable information. And according to a report from Qualtrics, employees who work for a company that acts upon their feedback are four times more likely to stay. Everyone likes to be recognized for a job well done. And according to a recent survey, 80% of millennials want feedback in real-time versus waiting for a traditional performance review. Regularly reviewing employee performance is an effective way to boost engagement while strengthening manager-employee relationships. Studies show that when an employee is recognized for doing well, they are more likely to continue to that behavior in the future. Regular performance updates can also help providers spot potential training or coaching opportunities. Rewarding employees for positive behaviors such as punching in/out on time, not calling off and going above and beyond the call of duty can also go a long way in engaging and motivating staff. Rewards don’t have to be extravagant. Something as simple as a $5 gift card to a local lunch hotspot or a personalized note congratulating them on their good work can mean a lot to an employee. 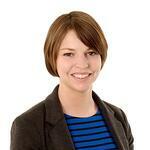 Engaging employees doesn’t have to be a heavy lift. But these small changes can have a big impact on reducing turnover and improving retention. Don't lose your top talent to competitors! Learn what it takes to meet the need of today's workforce.